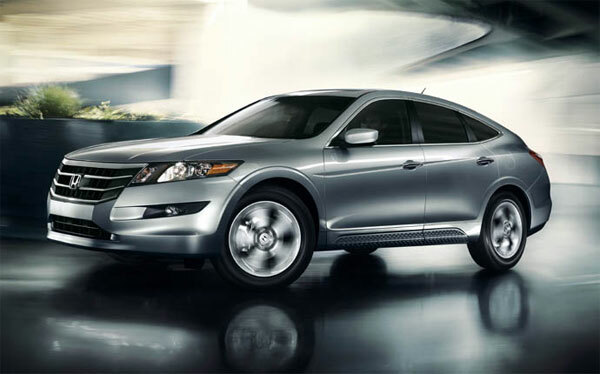 2012 Honda Crosstour is unique combination of affordability, fuel efficiency and unique design and it will be available for sale deals in January 2012. Car lovers will be excited to know that these wonderful models have been competitively priced and ready to deliver superior performance because EPA ratings are improved by 3% in the city and 2% on the highway in these two upcoming models. 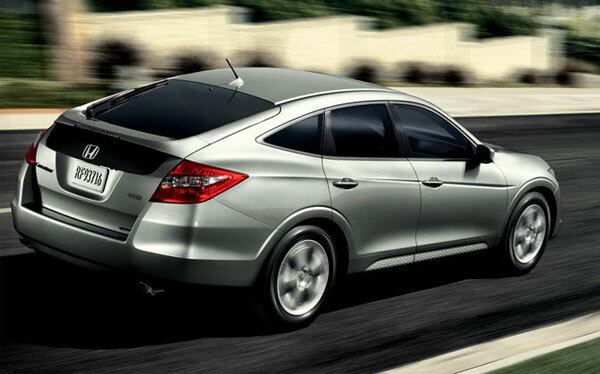 Crosstour is powered by 2.4L i-VTEC inline 4-cylinder engine which produces Horsepower of 192. Two available models have been designed especially to provide breathtaking performance to users; EX-L is available with satellite linked navigation system of Honda. Efficiency of engine is improved by improved 5-speed automatic transmission in which Grade Logic Control is standard. EPA value for 4-cylinder model is 21mpg in the city and 29mpg on the highway. Exterior of Crosstour is quite bold, aerodynamic looks compliment rear cargo area. Body color door handles, alloy wheel (17 inch) are among most prominent exterior features. Tango red pearl and Twilight blue metallic are two new exterior colors available in this spectacular car. Interior offers superb cargo space and it is quite versatile and stylish, passenger compartment has all the features which provide comfort and style to front and rear passengers.